My wallet gets a little bit of a break this week as I only had three titles on my pull list. When I have a slower week I like to take some time and read some of my old favorites. This week I have found myself revisiting Locke and Key as author Joe Hill shared a picture of the first shot of the Hulu pilot and you can take a peek here. I really hope that the third time is the charm after the first pilot was not picked up and the movie pitch fizzled out. I have good vibes for this one as Hill is directly involved in the script and it seems like a lot of the creative team that made the new It are involved as well. Dept. H #19 - Thanks to a quick charge from some remote subs, Hari and the crew are trying to track down Aaron and figure exactly what is going on. As is the style of the comics, we are treated to the backstory of one of the suspects. This issue highlights Bob, a former prisoner of war with an extremely violent past. While I am not close to figuring out this mystery, I feel pretty confident that Bob did not kill Hari's father. 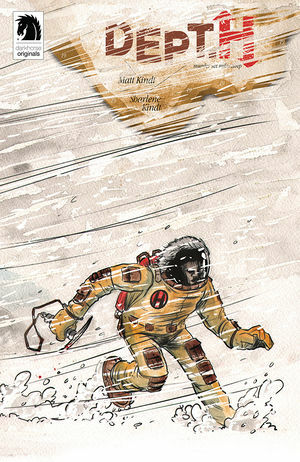 There was clearly some tension as to the option of moving the research to outer space. The stunningly beautiful universe and complex cast of characters that Matt and Sharlene Kindt have assembled is nothing short of extraordinary. Star Wars Adventures #3 - This all-ages Star Wars series continues to be a complete delight. 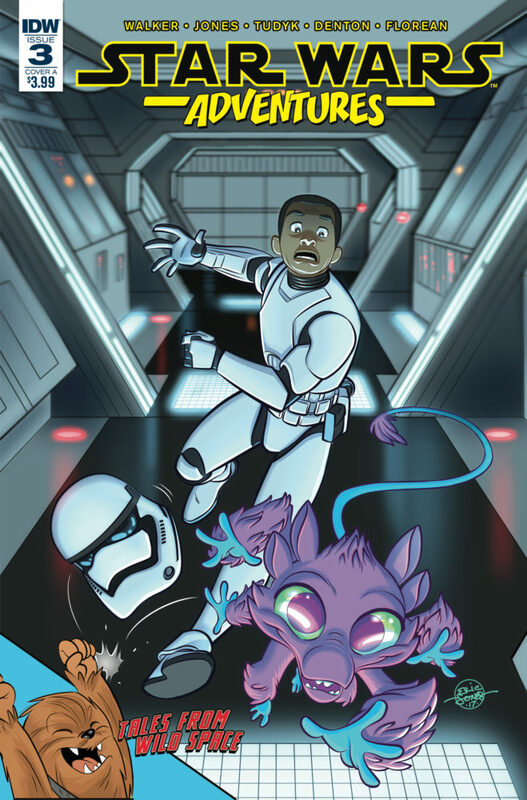 The first story, Pest Control, features Finn and some hi-jinks that ensued during the time before he left the First Order. Apparently the cute alien stow-away is more than he bargained for. The second story, Adventures in Wookiee-Sitting, K-2SO gets to try his hand in babysitting some young Wookiees. I have said it before, but this series feels like a Saturday morning cartoon that I would have loved to have had as a child and one I would love to have currently. Um. For my kids, right? 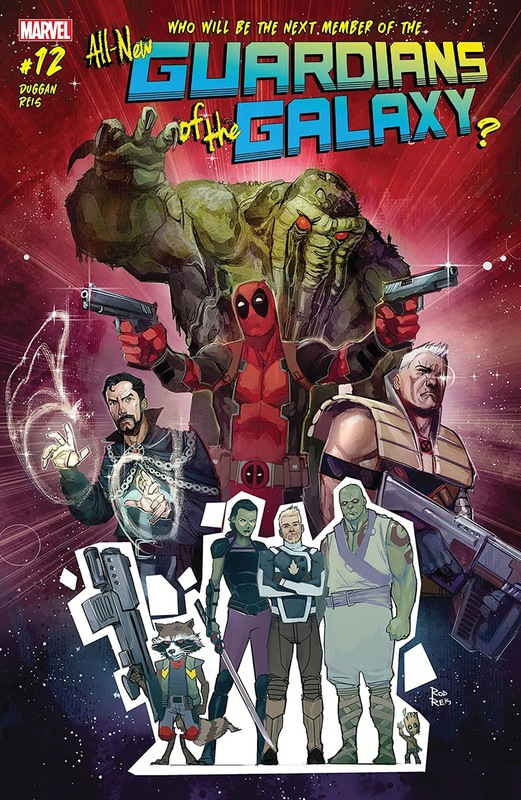 All-New Guardians of the Galaxy #12 - The quest for the Infinity Stones to free Gamora has begun and it looks like the Guardians are enlisting the help of some other superheroes. I was not expecting to see the likes of Deadpool, Man-Thing, and Ant-Man, but it served as a nice set-up for the next arc. There were a few laughs and some good information sharing, but all in all it was a relatively quiet issue.